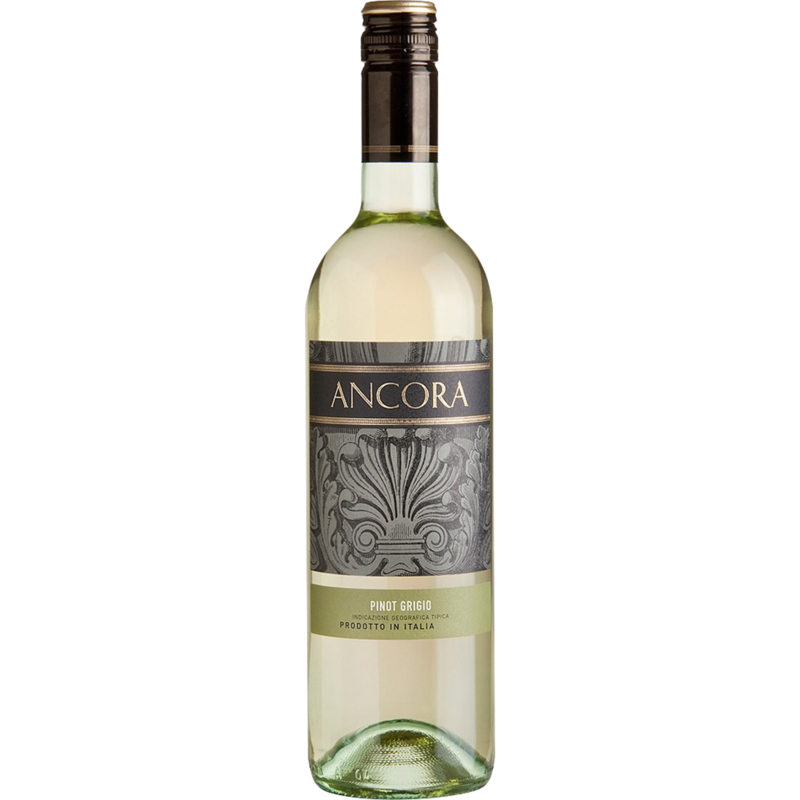 A fresh, dry white with stone fruit and citrus aromas and lightly spicy notes. Crisp and delicate on the palate with some honeyed fruit balanced by lemony acidity, minerality and a fresh, dry finish. © 2018 Distinctive Imports Inc.